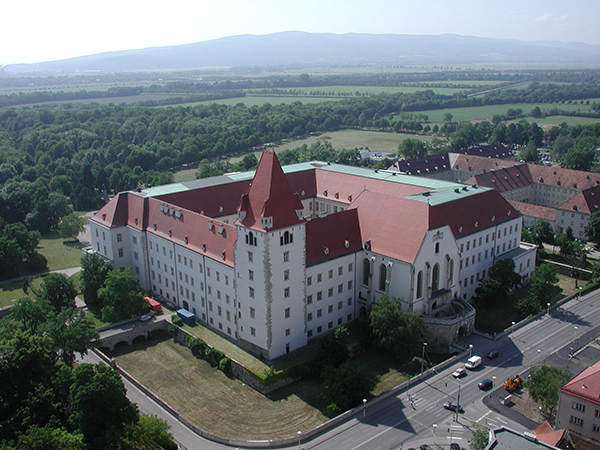 Located at the historic site of the 12th century Babenberg Castle of Wiener Neustadt, the Military Academy was founded as early as in 1752 by Empress Maria Theresa - hence the Theresan Military Academy (TMA). back to such an early beginning. 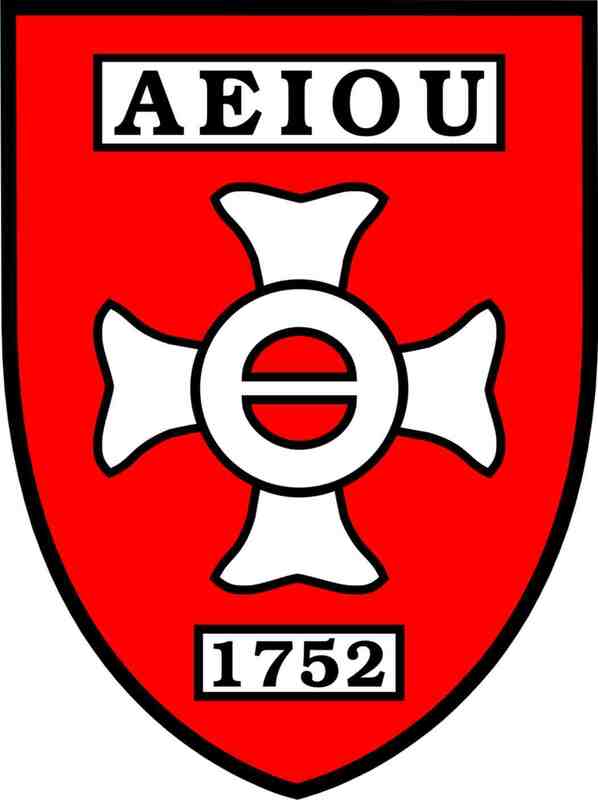 Unless proved otherwise, we will still claim to have the world’s oldest military academy. 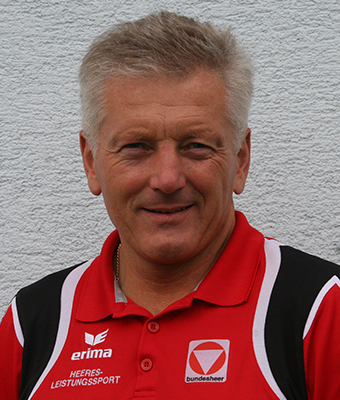 Because of the setting with small hills and woods it is also called the "pearl of the Pitten valley“. 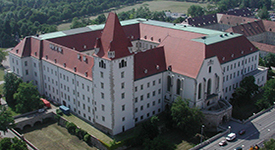 The training centre of the Austrian Armed Forces in Seebenstein. The village Seebenstein is situated at an altitude of 348 metres and has approximately 1.200 inhabitants. 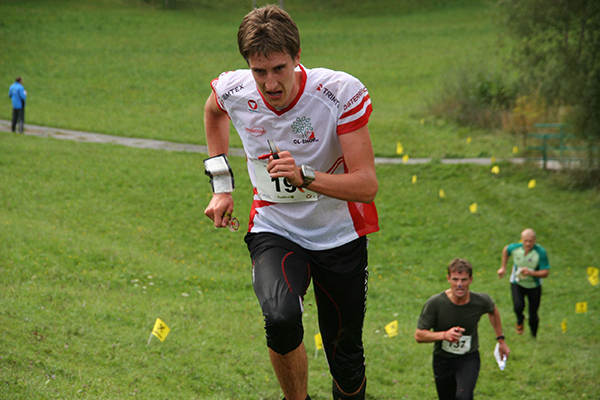 The Theresan Military Academy is the organiser of this CISM-Event from 19th June to 24th June 2013 in SEEBENSTEIN/AUSTRIA. 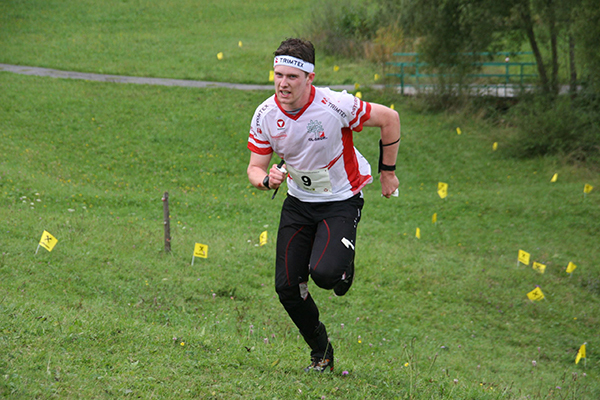 The training and the competitions take place in SEEBENSTEIN-EDLITZ, 50km south of VIENNA, with athletes from 10 different countries. 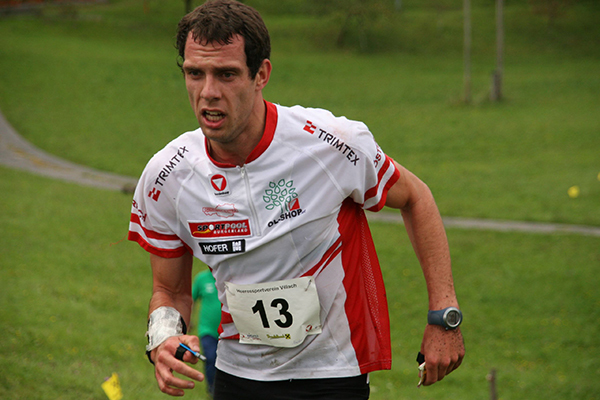 The Austrian Armed Forces will organise the Military World Orienteering Championship 2014. 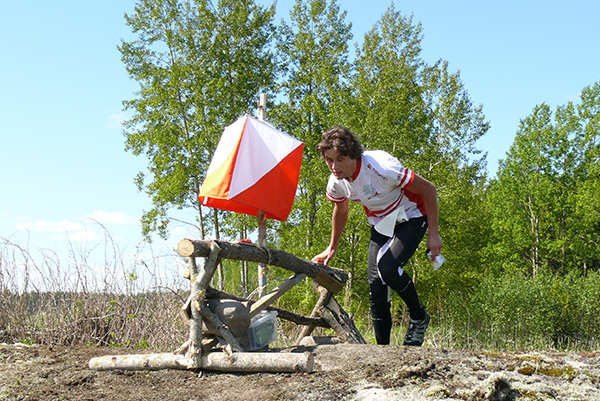 This CISM-Military World Championship takes place from 24th August to 30th August 2014 in the beautiful region of GÜSSING. 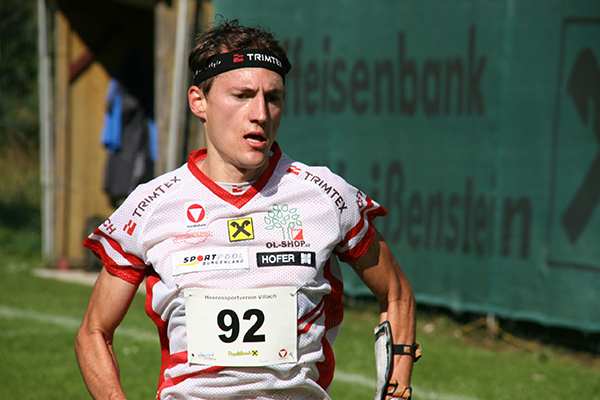 More than 300 athletes from 30 nations are be expected. 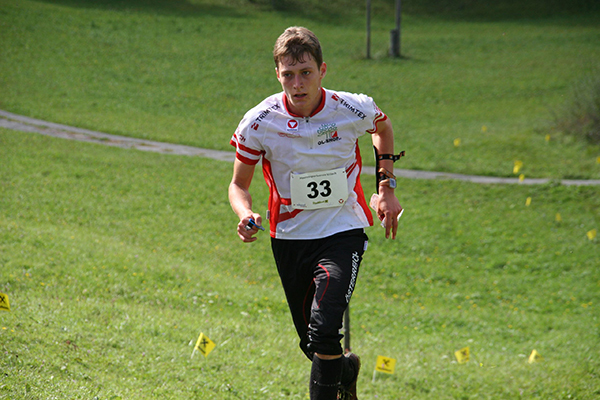 For the Austrian Military Orienteering Team the CISM-Orienteering Regional Championship 2013 is the most important national orienteering preparation for the Military World Orienteering Championship 2014. 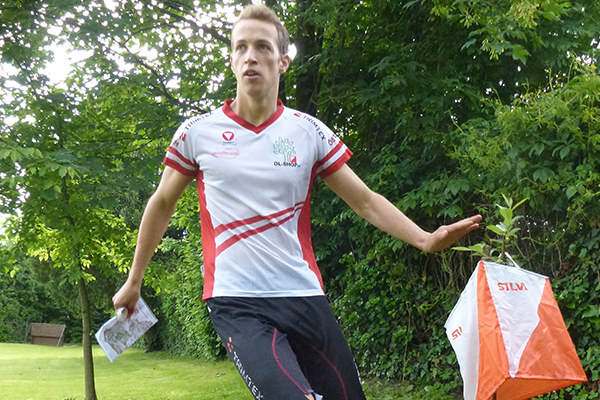 WOI Markus KÖSSLER, the trainer of the military orienteering team, is looking forward optimistically to achieving good results on that orienteering competition in June 2013.